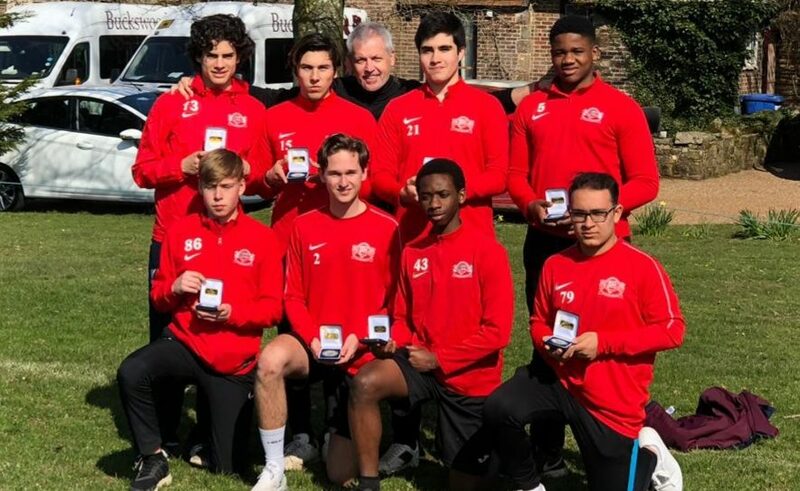 On the 22nd March, Buckswood football academy are named Kent Cup Winners following a 2-0 win against Tunbridge Wells Grammar School for Boys. On Friday, Buckswood travelled to the ground of Bromley FC, playing the final of the Kent County cup. “We travelled with many staff and student supporters from the school, boosting spirits amongst the team. The venue was impressive and the staff were very helpful.” Added Darren Horsman, Deputy Head of Football at Buckswood. The 2 teams Buckswood and Tunbridge wells Grammar School for boys paraded out onto the pitch, where they shook hands and had some photo’s taken to show their achievements making the final. Buckswood started the match strongly and pressed TWGSB high up the pitch. “This created early opportunities, but we were unable to convert. The match was very even and the opposition often created chances.” Added Mr Horsman. This continued until around 5 mins before half time as an impressive cross from Giacomo on the right side of the pitch resulted in the TWGSB goalkeeper pushing the ball into the path of Panashe who scored for Buckswood. The second half progressed similarly to the first. Both teams were creating chances, but were not able to score. However 10 mins from time, after some movement in front of the goal, the ball gets played across to Giacomo who plays it back to Samuel just on the edge of the 18 yard box and shoots to score again for Buckswood. Buckswood were then named the Kent Cup winners, with enthusiasm and support from the team and students who attended, the Buckswood entourage created a clear and motivating atmosphere. 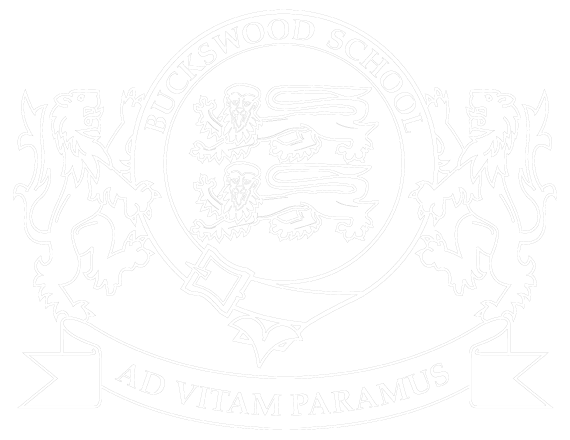 The team at Buckwood had dedicated a lot of time into training and their result has brought some great news and high spirits to the sports department at Buckswood this week.